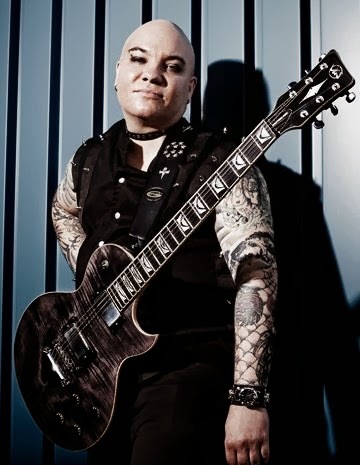 Micke Östling, Lead guitar in Lizette & band! his another name, "INK". is well-known in Sweden! INK can play many different music style, not only metal stuff, but also blues, rock and jazz. 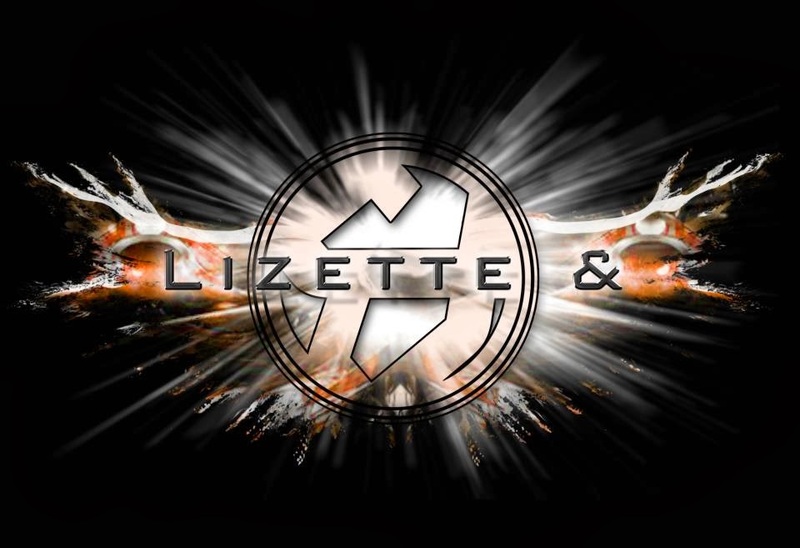 You can visit Lizette & website to listen their amazing music, if you are in Sweden, go to see their live show and listen their music and EGO pedal's awesome sound! We are proud that Martin Miller is our user! 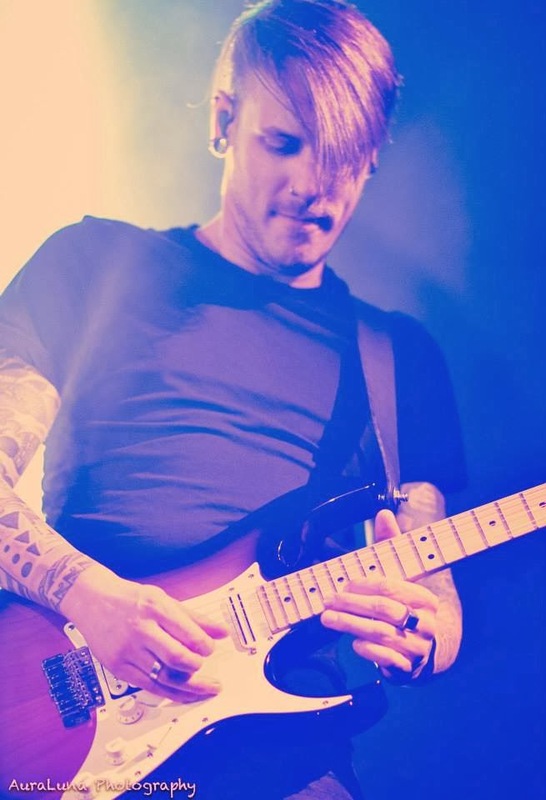 Martin Miller is a writer, composer, teacher and an incredible guitar player in Germany, he is an artist of John Suhr guitar and loves EGO's pedal because of its' great gain structure! You can find his lesson on Jam track central! Thanks Martin for making great demo for EGO Electronic! More Martin Miller's lesson please go to Jam Track Central! We are glad the Nico loves our pedal because of its' tube-like dynamic and touch response! Nicos' musical roots are based in the Rock and Pop oriented styles, he also plays a lot of Jazz and Funk / Soul music no matter if it‘s live or in the studio. Nico works as a professional Music Engraver. He is freelancing a lot for the german AMA-Musikverlag and preparing orchestral scores for composers and publishers around Stuttgart. 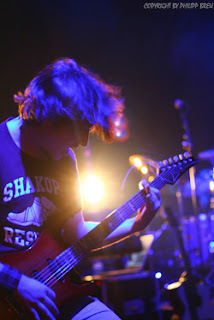 Nico now is a professional guitarist in 2 famous bands: Glasperlenspiel and JUNO17, You can watch his playing in his live show tour.